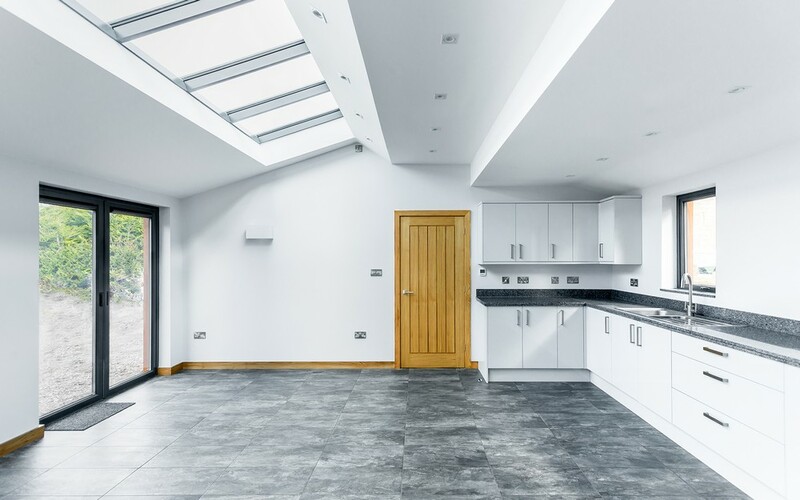 ArchiPhonic Architectural Design was appointed to design a single floor, two bedroom private residence for a retired couple in the leafy village of Scarisbrick in West Lancashire. The shed was originally a caravan site convenience store that had been dismantled and transported to the new roadside location. 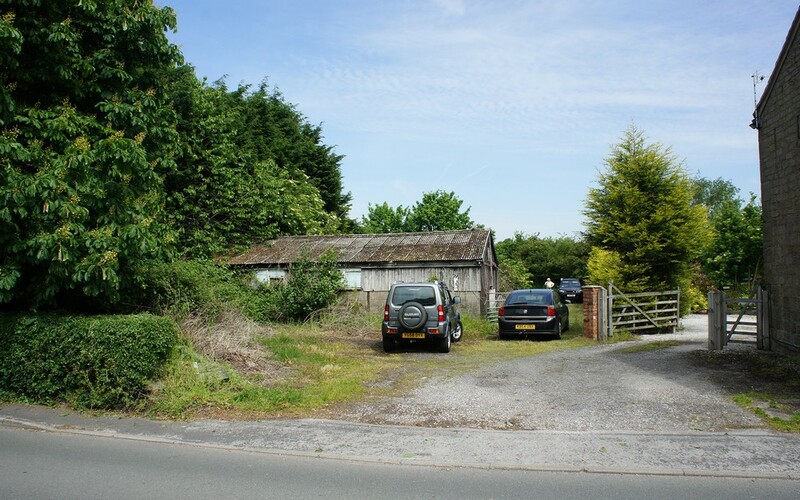 Situated on Greenbelt land in a conservation area and adjacent to a listed building, significant liaison with the Local Authorities and Environment Agencies was required to secure planning permission and ensure compliance with regulations. Given the proximity to the road and its unique surroundings, the client required a residence that both allowed easy access from the road and provided complete privacy. The design also needed to be unassuming and blend in with the local surroundings and neighbouring buildings. 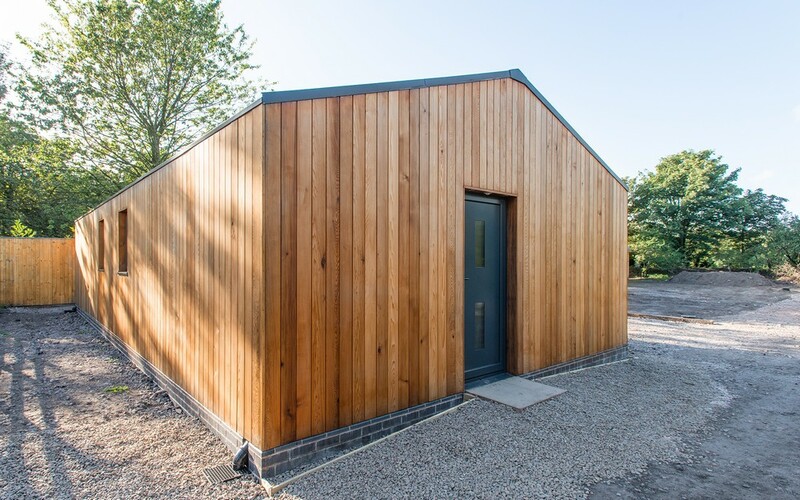 The 75 square metre plan comprises a two bedroom detached bungalow with open plan kitchen and living area, ideal for entertaining friends and family. The master bedroom is an en suite, while the second, family-sized bathroom has large windows and is allocated to the rear of the building, promoting views to the north of the building’s large garden and associated landscape. Further privacy and shelter is provided by a recessed main door at the rear of the property, away from the roadside. A-symmetry in the design calls attention to key focal points in the home and a linear root through the building avoids space conflicts to ensure maximum functionality, as well as an aesthetically attractive design. In line with its rural setting, an agricultural shed was the inspiration for our design, maintaining a closed appearance to the public on the roadside, while developing an open appearance to the rear. This aesthetic is achieved by the use of continuous material on the ground elevations. 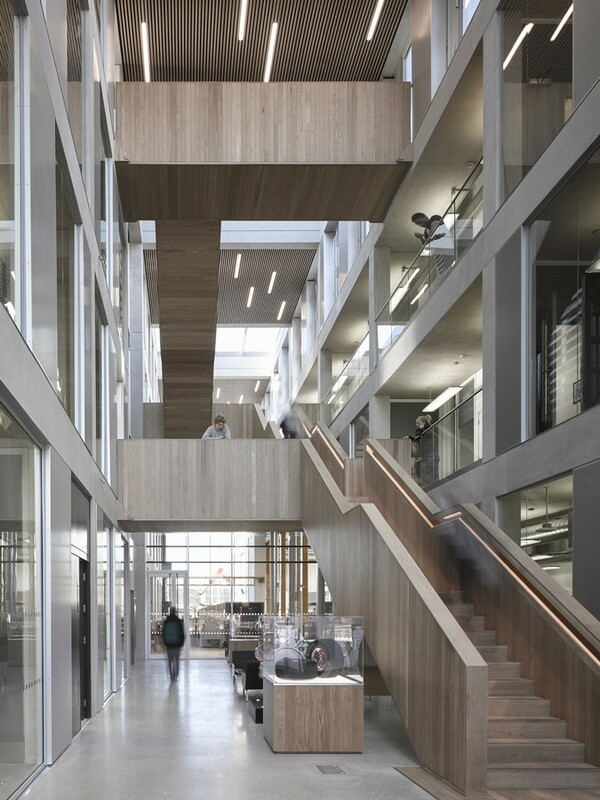 Cedar was selected for cladding due to its ability to naturally age and grey to blend into the building’s environment, while zinc was chosen for the roof. The cedar cladding creates a rhythm across the elevation and cleanly cuts the openings. Zinc for the roof maintains the vernacular of agricultural buildings and compliments the rhythm of the cedar. The building is constructed using Structural Insulated Panels (SIPs). 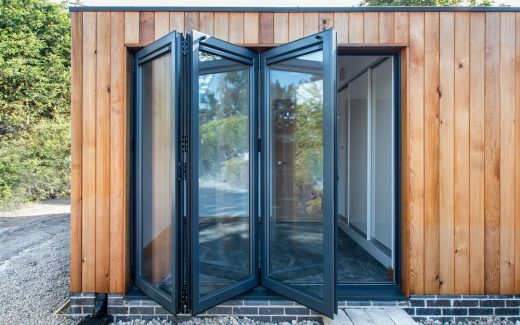 This was to simplify the build and continue the use of timber, allow increased insulation and the installation of triple glazed windows, which exceeded the sustainable requirements of the building. During construction the SIP panels took five days to erect and were weatherproof within one week. 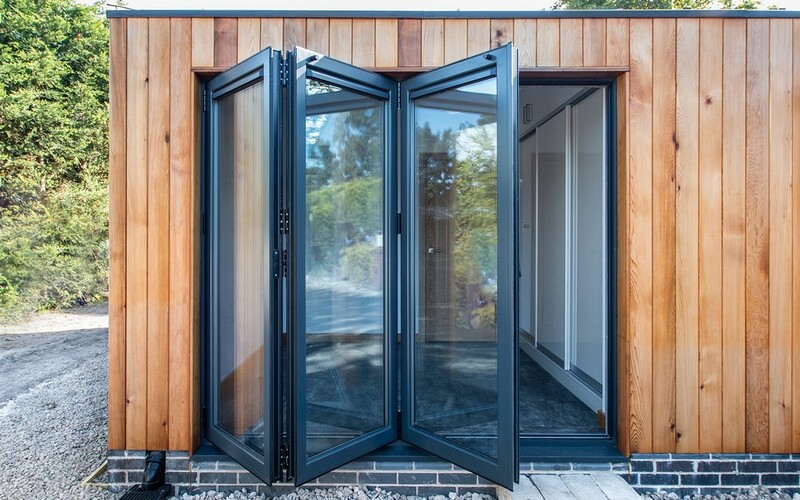 Dynamic aluminium framed windows at the property rear, triple glazed along with the roof lights, provide clean and crisp openings. These also maximise natural light and frame stunning exterior views. 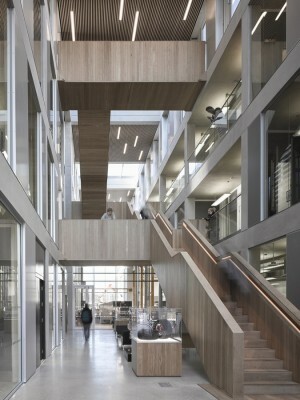 In the building interior, simple clean lines and complementary materials achieve two tones throughout. 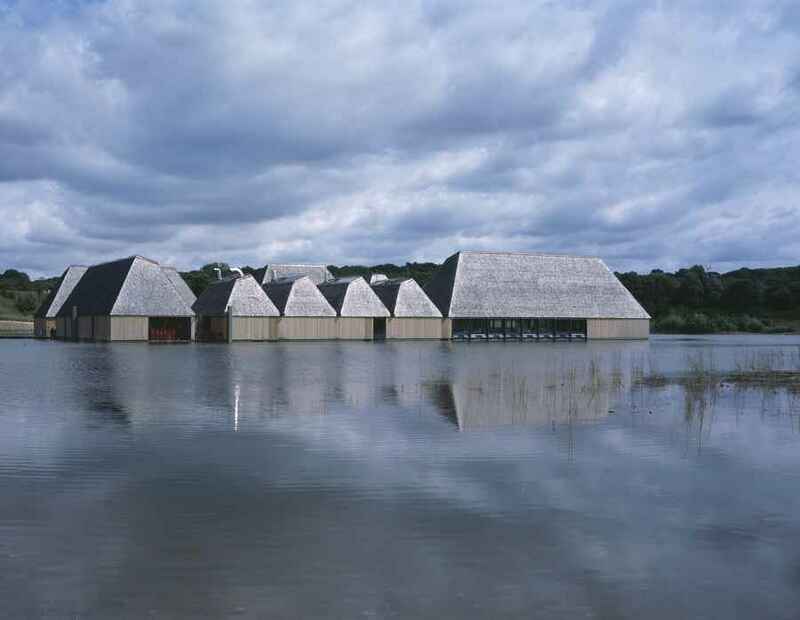 Textured tiles are used to blend with the zinc of the roof and maintain the natural colour tones of the building. The tiles also maintain the linear straight of the building, which is echoed by the ceiling in the open plan living space that runs horizontally. The detailing of the roof hides the gutter to maintain the crisp lines of the building and the five metre long continuous rooflight within vaulted ceiling allows natural light to flood into the main living area. 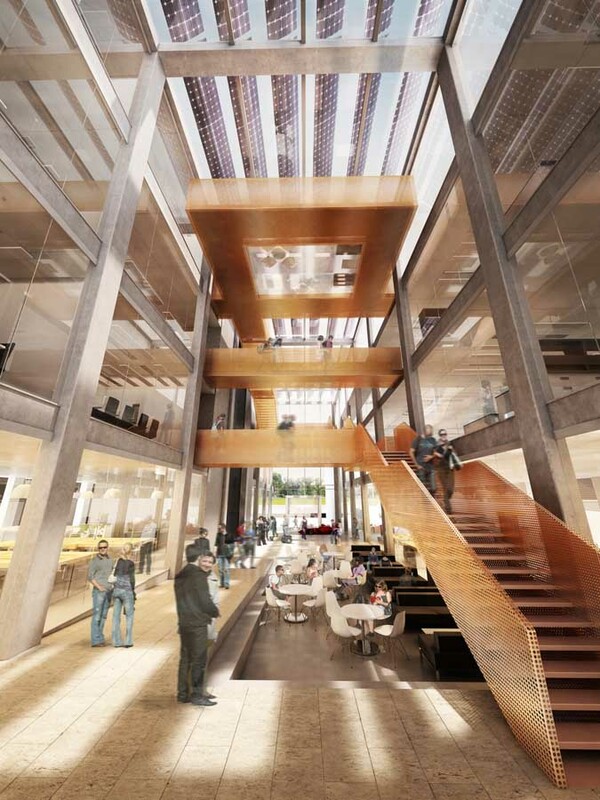 No structure is visible throughout the building, with even the structure of roof light hidden within the ceiling. To ensure complete functionality and ease of access for the client, the building is all on one level with no steps. There is significant storage provision and all cabling is hidden for design and accessibility purposes. Given the extensive use of windows, significant consideration was taken to insulation and heating of the property. 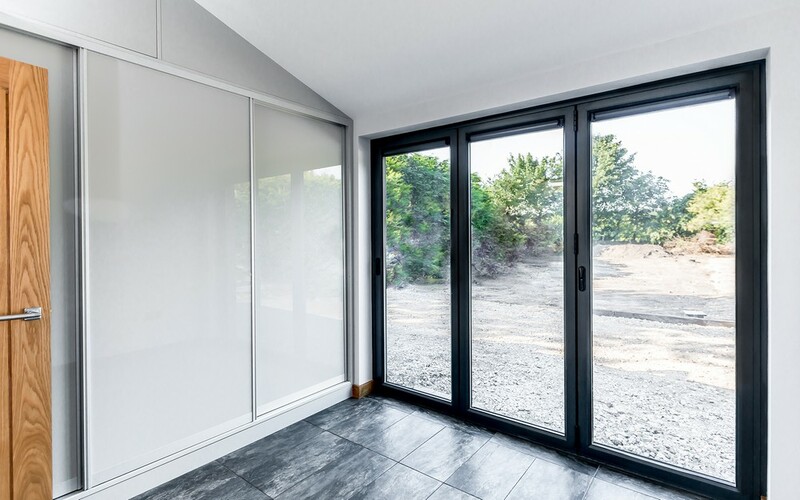 As well as triple glazed windows and SIP panels, there is increased floor insulation, north facing windows and zoned underfloor heating. 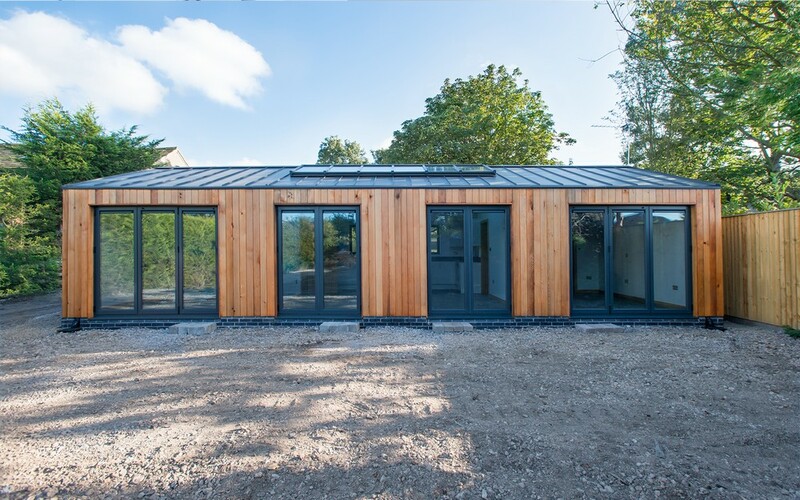 To support the sustainability of the project a local firm, J. Banister Ltd, was appointed to construct the building and instructed to use locally sourced materials wherever possible. ArchiPhonic led on-site management throughout construction. 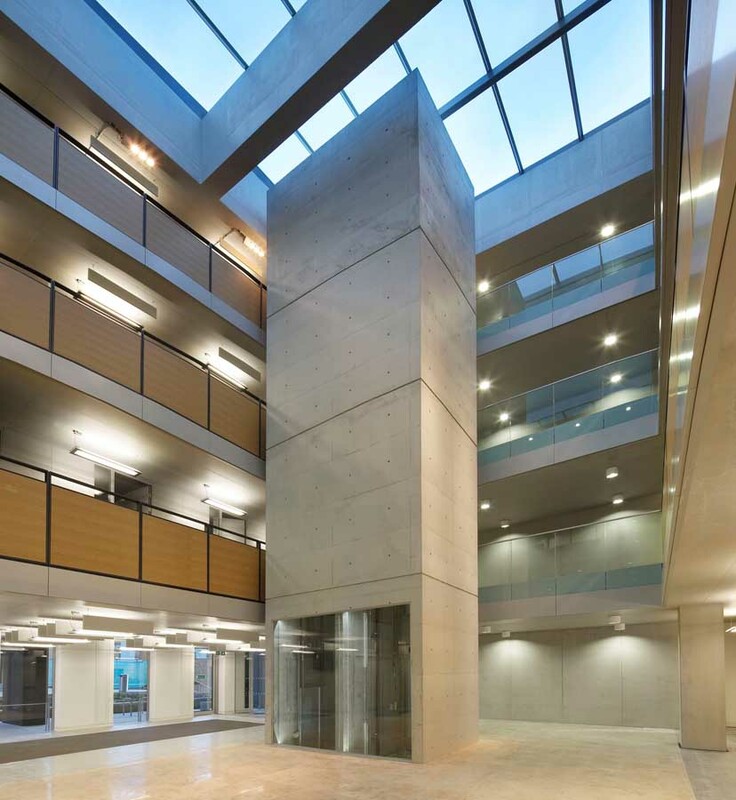 Construction took 10 months to complete from enabling works to client handover.